Cigar Aficionado highlights our E.P. 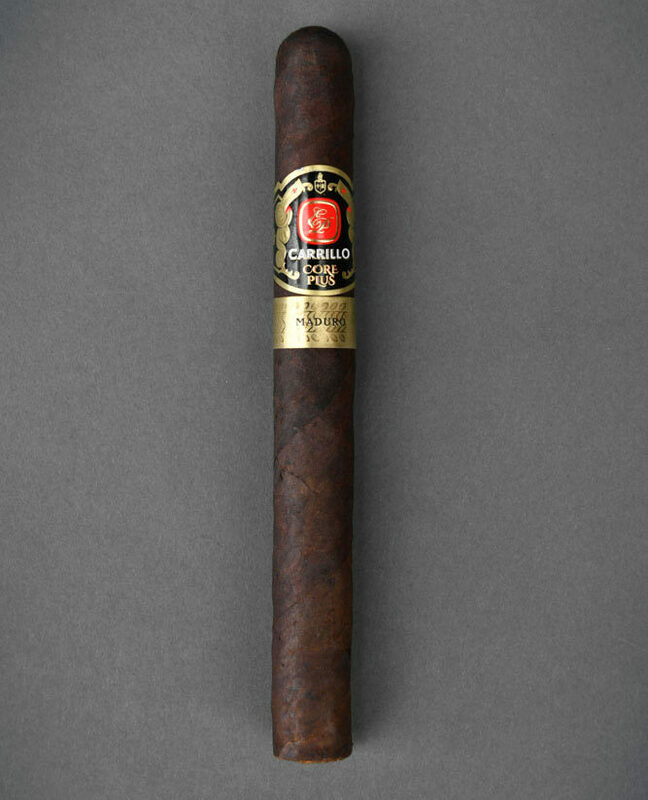 Carrillo Maduro Churchill as one of 14 outstanding cigars you should be smoking. Cigar Aficionado features an interview with Lissette Perez-Carrillo where she speaks about how she began working in her father's .